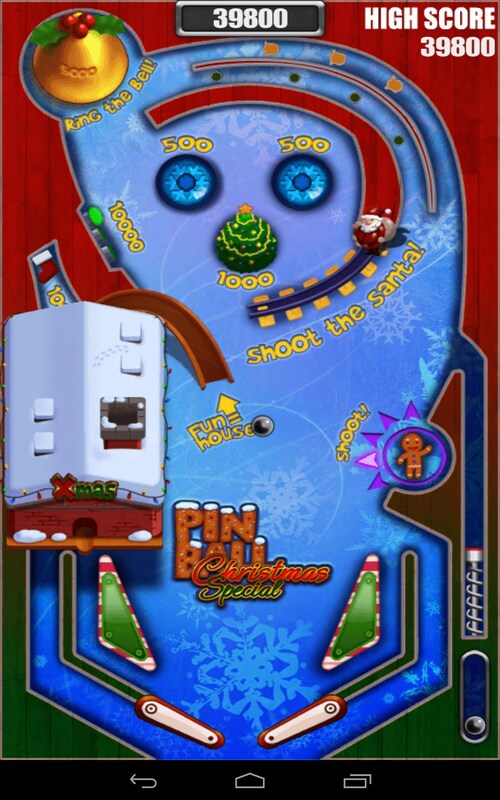 Pinball Pro – Games for Android 2018 – Free download. 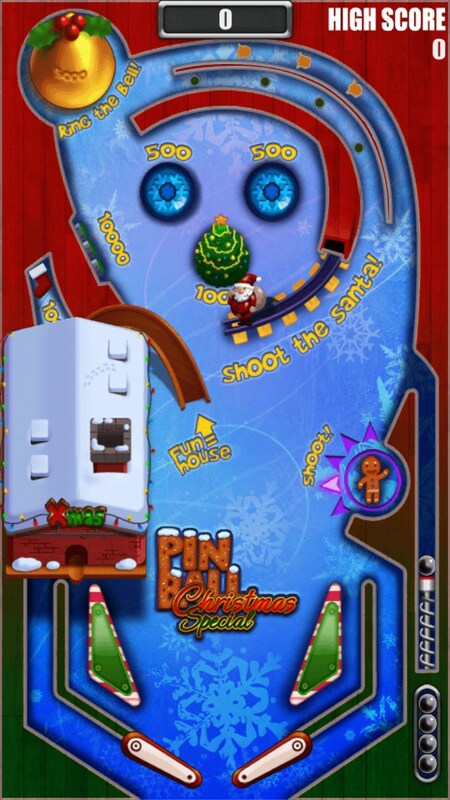 Pinball Pro – Classic arcade game for your Android. 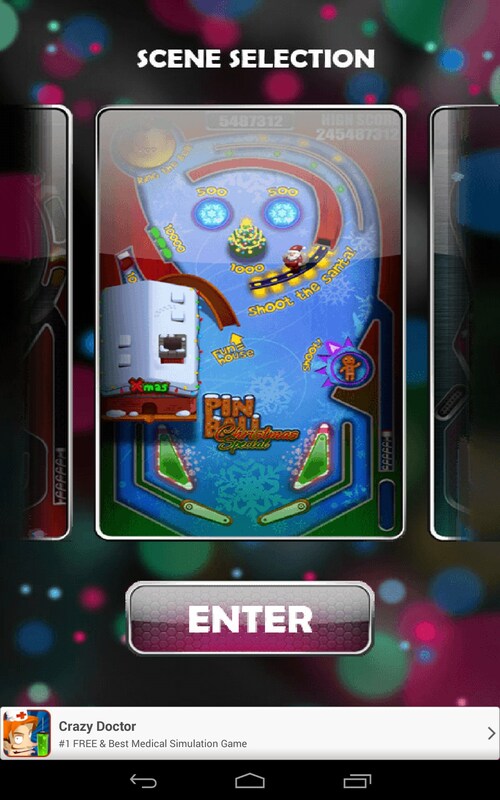 Pinball Pro is a very colorful and light pinball simulator game for Android devices that has literally all of those features provided by the slot machines and lets you plunge into the world of pinball using your Android device. 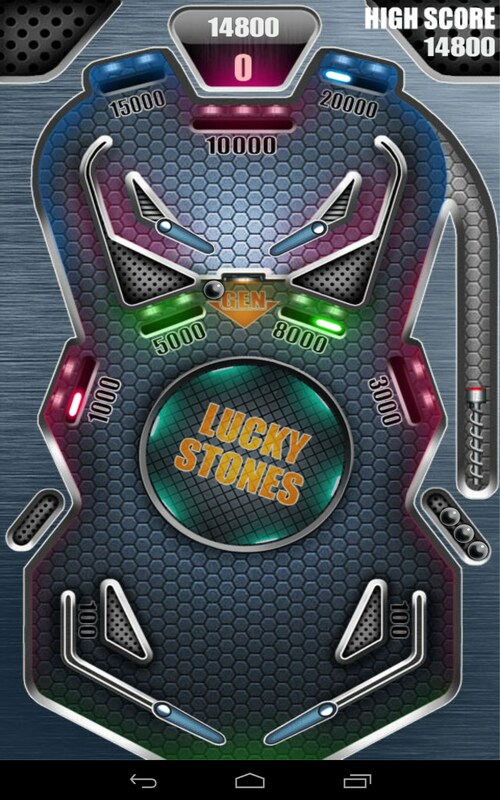 The game was released by TerranDroid studio. 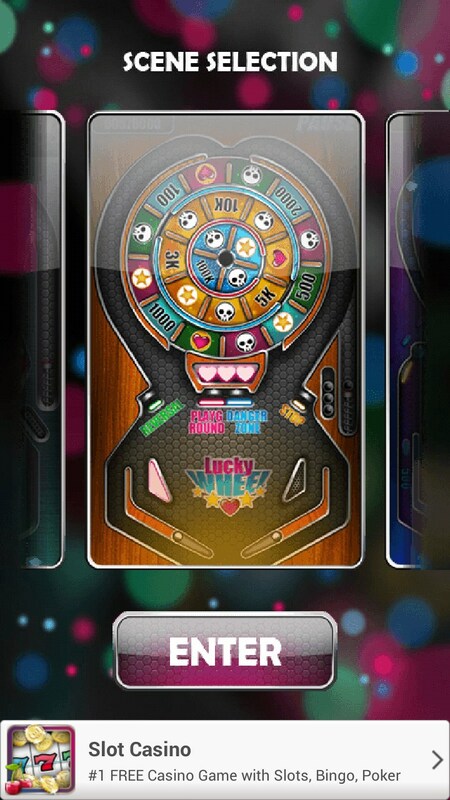 It feature decent graphics, simple controls, and a lot of elements in the surroundings that the ball can interact with and earn you points. In the first place, this kind of game became popular because it was included in the standard pack of games on all computers with Windows XP. 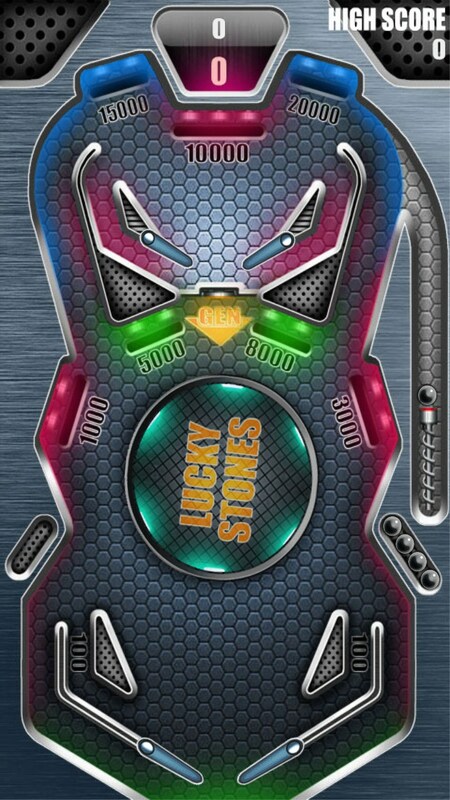 Well, the game play is really easy. Classic. 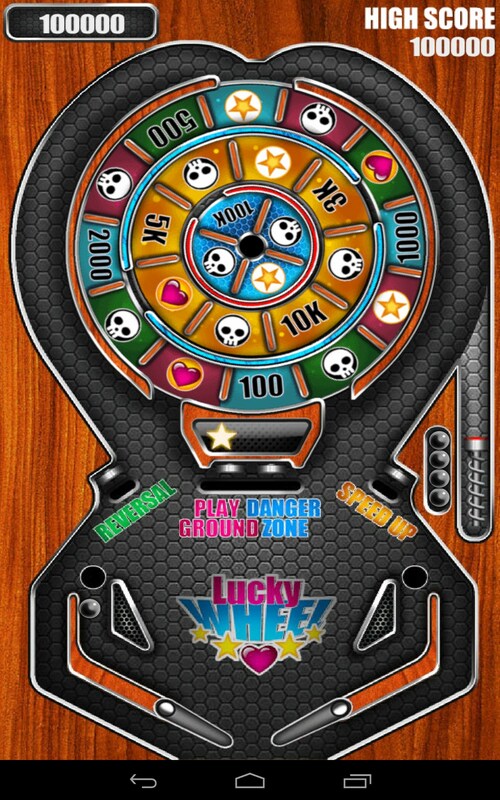 You will need to shoot out the ball onto the playfield and by pressing the screen try to make it fly all around it, crashing and jumping and punching various elements in the surroundings and earning points. 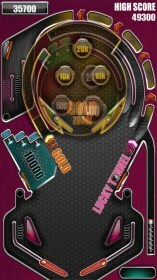 Be sure not to lose the ball (you only got four of them in every game) and move the blades located at the bottom of the screen to kick it away. 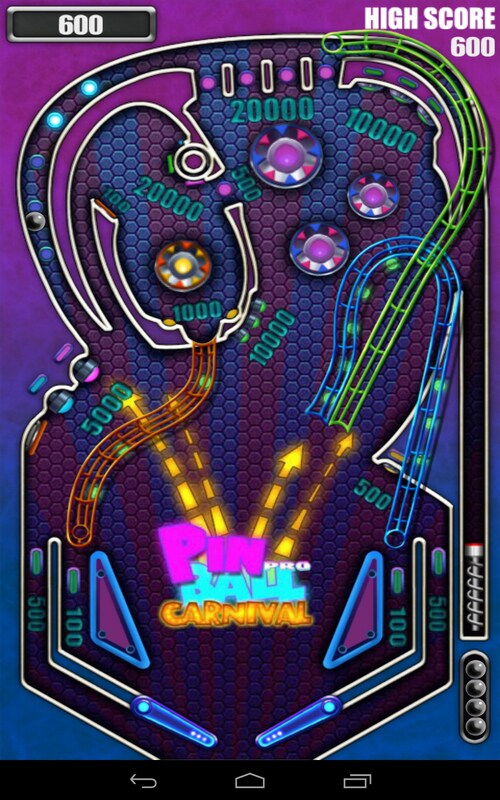 The game features five different (and really colorful) pinball tables. 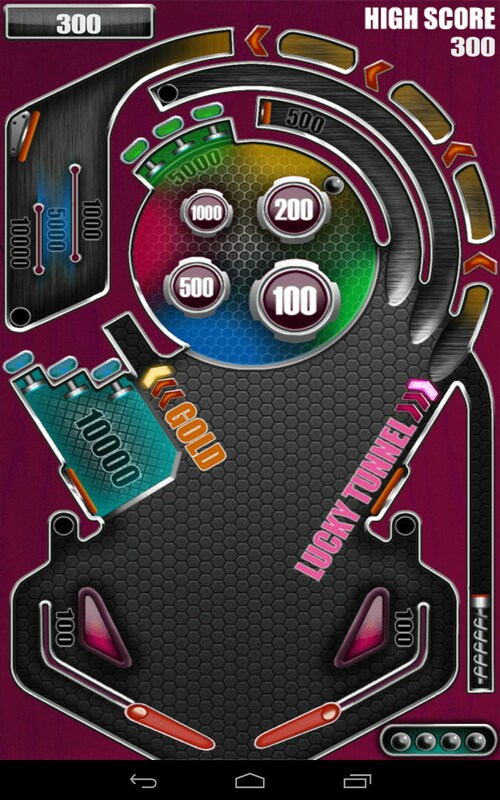 Each table has unique elements and bonuses that make playing the game even more exciting. 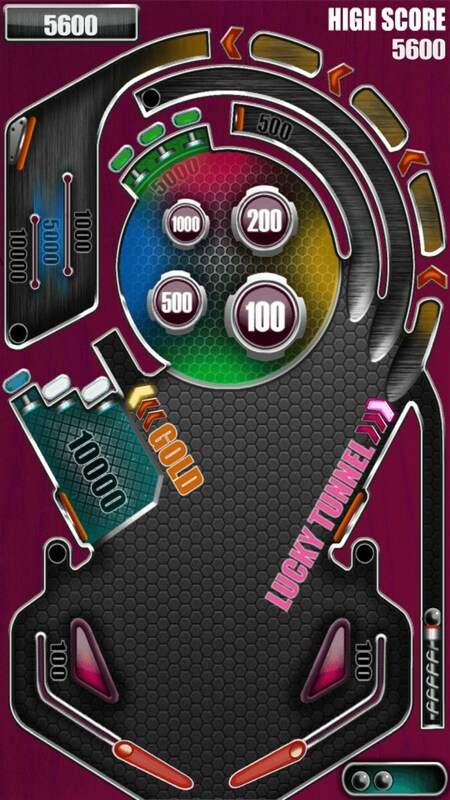 Also, the game features built-in ranking system that lets you share your score via social networks. At this point, the game has four unique game tables, each has its own design and a set of bonuses and features. 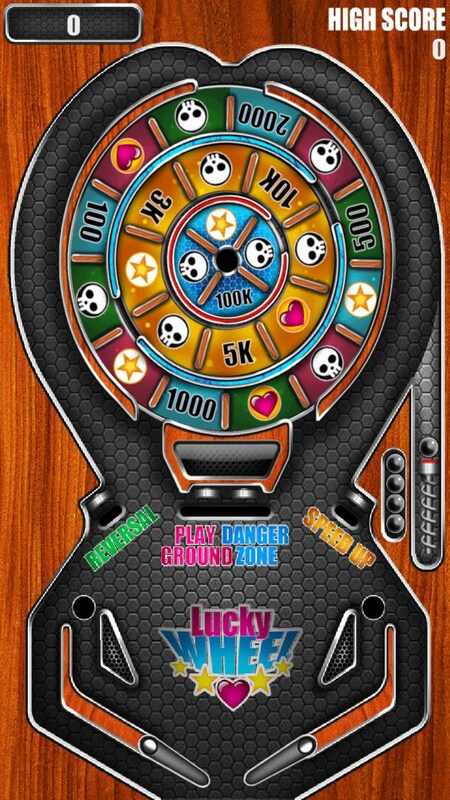 For example, there is a table with a wheel of luck, and if there to throw the ball, you have a chance to get a high score, or, conversely, to lose them. 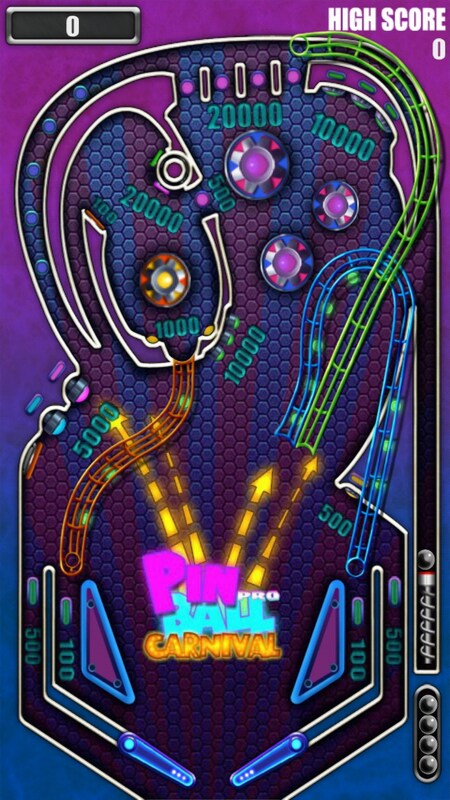 And though one can call it a classic pinball game, we think that the standard pinball for Windows XP had better graphics and was much more dynamic. 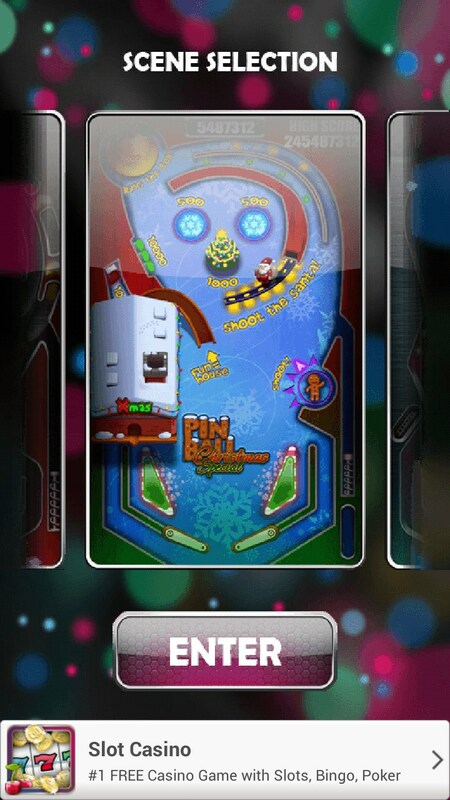 Pinball Pro is a great pinball simulator game for Android devices that’s simple, colorful, and addictive. 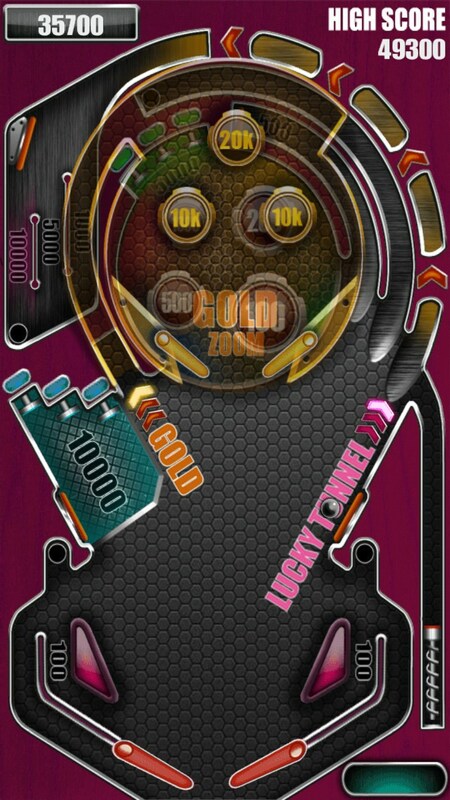 It’s so nice to play it and remember the old times when you could spend hours in this fast-paced world of pinball. Now you have it in your pocket! 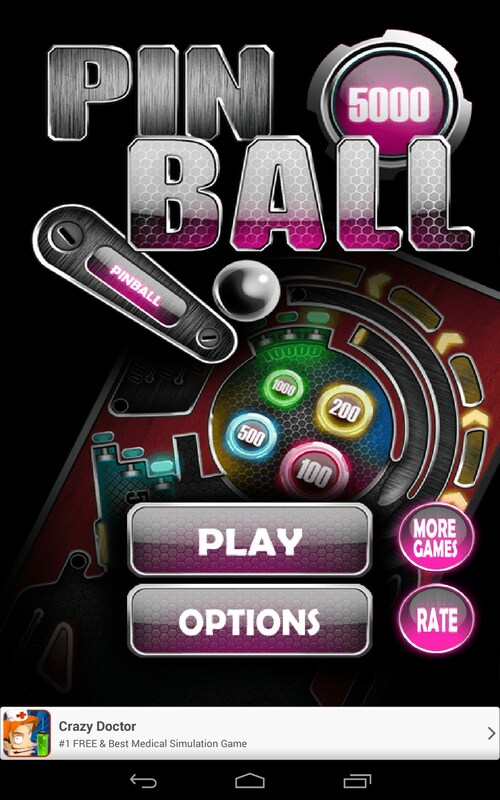 Why is "Pinball Pro not for pc availeble ?? ?